Stefano Turi was born in 1969 in Florence (Italy), where he now lives. After a university degree in Political Science and a master degree in International Business, he studied photography at the Centre Jean Verdier in Paris. 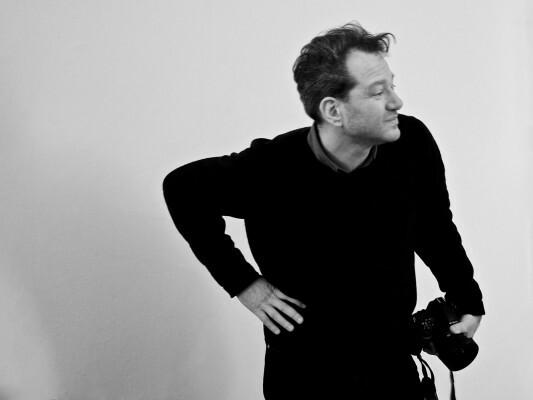 He has done extensive photography work, particularly in Italy, France, Eastern Europe, the Middle East and Latin America, and exhibited his works in Italy and France. In Florence he created Controluce, a photography center where he teaches through his innovative method, combining technique, creativity and a cultural approach to photography. He regularly lectures in photo clubs, photo centers and bookshops.